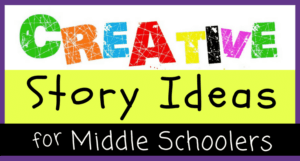 Seventh grade…what a fun time full of changes, transition, and growth! 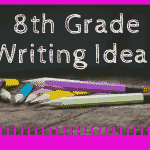 For many students, seventh grade is an incredibly significant transitional year. Your students are becoming teenagers for the first time and officially leaving childhood behind, and they’re also beginning to think very seriously about where they’ll go to high school, who they’ll be friends with, and what kind of students they will be. As a teacher, one of the toughest challenges you’ll face is keeping your students focused during this time while also still equipping them with the tools they need to grow and develop into confident, responsible, young teens. That’s why having your students keep a daily journal can be such a powerful tool. Journaling encourages teens to slow down for a little bit and take some time to sort out the confusing emotions and thoughts inside their own heads. 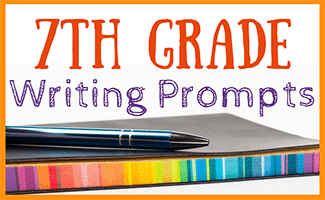 And in this brand new set of 7th grade writing prompts, students will tackle tough questions like what they truly love about themselves and what they’ve learned over the years. They’ll also reflect on important topics like why they don’t always agree with their parents and the qualities that make someone a good teacher. 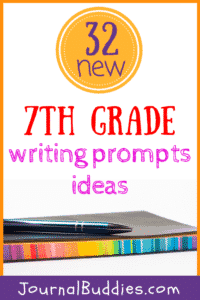 Use these brand new journal prompts for 7th graders to help your students better understand their thoughts, clarify their emotions, and articulate their opinions in a healthy, constructive way! Do you enjoy public speaking? Why or why not? Which is more important—book smarts or people smarts? Why? Which do you have more of? 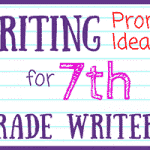 Think of something you’re good at, and write about how you could teach someone else to do the same thing. 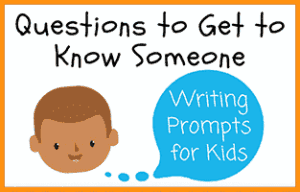 Write about a time when you changed someone else’s opinion on a topic. How did you do it? What is something your parents don’t understand about your life? Why do you think they have trouble relating with you on this issue? 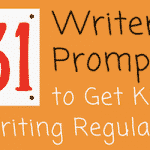 Write a short story about a fictional city where everyone has one surprising thing in common. Think of one major difference between your experience in school and your parents’ experience, and write about the differences. What are you grateful for? 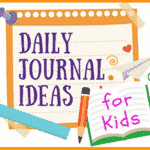 Make a list of things that make you feel thankful and choose one to write about. What are the pros and cons of homework? Should teachers require students to do homework? What is your all-time favorite memory? What makes it so important to you? Choose an object that defines you—and write about why it suits your personality. 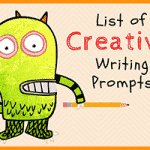 Choose an object that defines your best friend—and write about why it suits his or her personality. As you’ve gotten older, what is one important thing you’ve learned that you could share with a younger student? 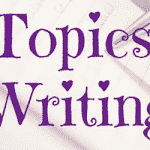 Write a short story based on what happens after a popular tall tale or fairy tale has ended. What do you want to be when you grow up? What about this career appeals to you? What good qualities have you inherited from your parents? What bad qualities have you inherited from your parents? What is something that you’ve always wanted to know, but haven’t wanted to ask? 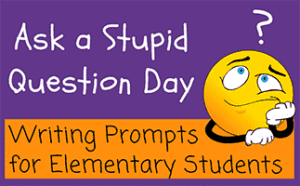 What is your favorite part of the school day? What do you like about it? 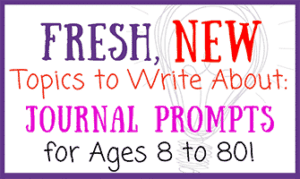 Write about a time when you successfully kept a New Year’s resolution—or write about why you don’t make resolutions. 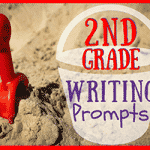 Write a poem about a place you once visited, and describe the place using all five senses. How does our city’s local government work to keep things running smoothly? Write about something the local government does that people usually take for granted. 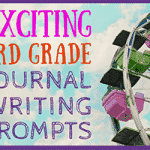 Write about the first time you realized your teachers have lives outside of school. If you could have any kind of summer job, what would you pick? Why? What qualities make someone a good teacher? What does it mean to gossip? Is gossiping inherently wrong, or are there some instances where it’s okay? Why? Do you think you would enjoy being famous? Why or why not? If you could only eat one type of food for the rest of your life, what would you choose? How long do you think it would take before you got tired of it? What is your favorite quality about yourself—and why? 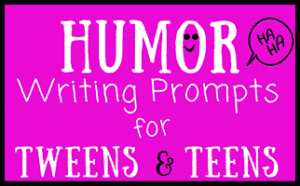 Write about a time when someone helped you get better at something you were struggling with. What was the most difficult part of the experience?